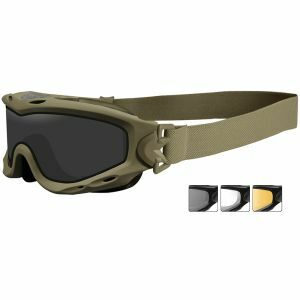 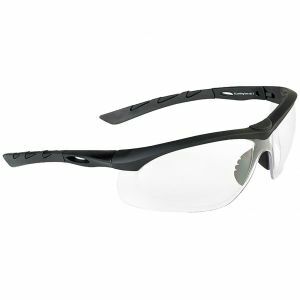 Perfect for hunters and Airsoft enthusiasts as well as for military and law enforcement personnel because of their high-performance features, ballistic glasses offer an outstanding level of eye protection in any situation. 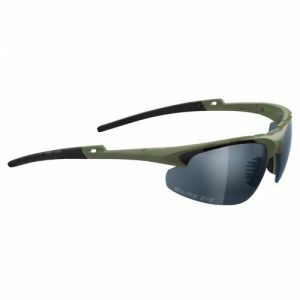 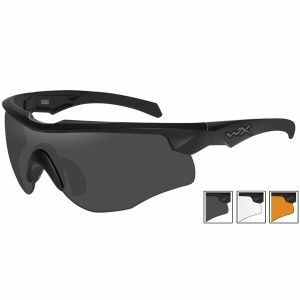 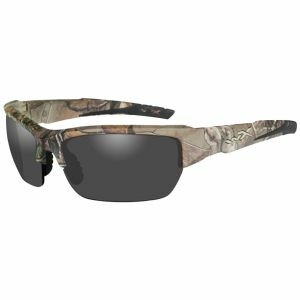 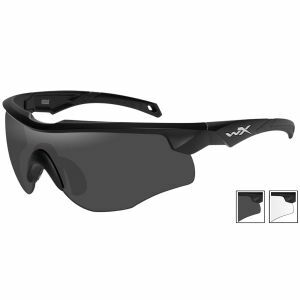 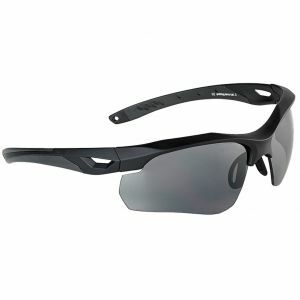 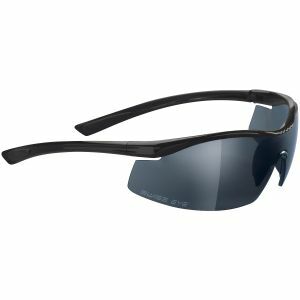 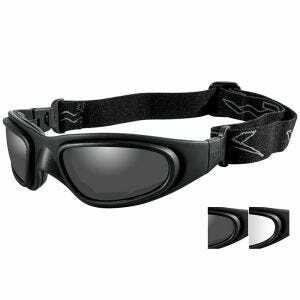 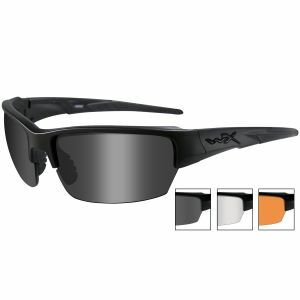 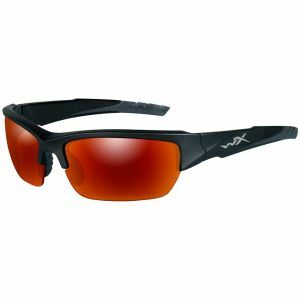 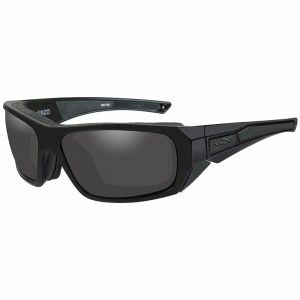 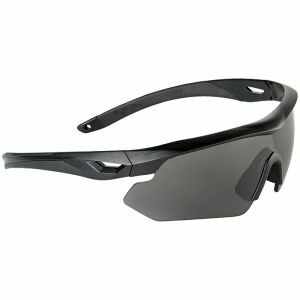 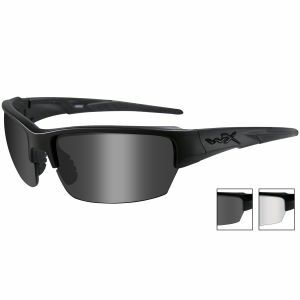 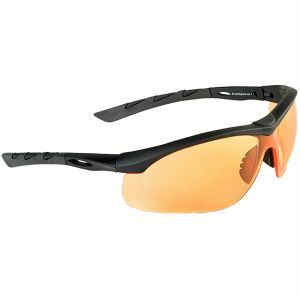 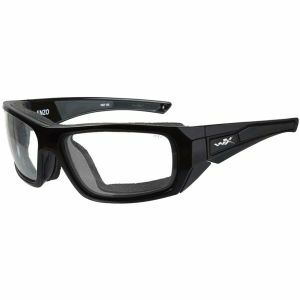 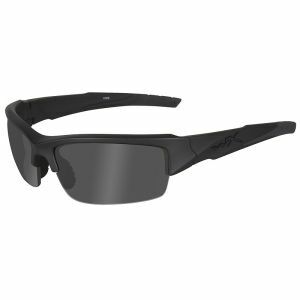 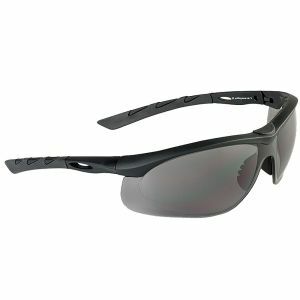 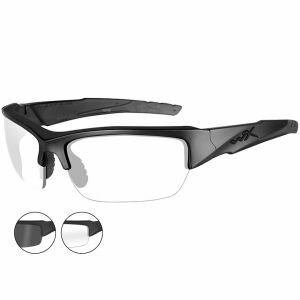 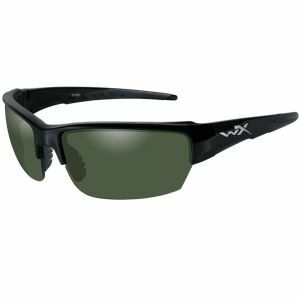 Lightweight and comfortable to wear yet extremely robust they were specially designed for shooting sports and tactical situations and will keep your eyes safe from bright sun, strong winds and sand. 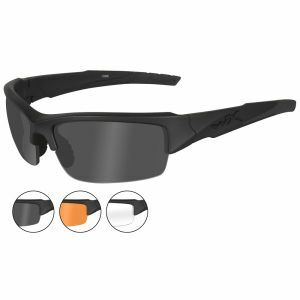 Browse through our range of ballistic glasses made by such renowned manufacturers as Bolle, Swiss Eye and Wiley X, and enjoy free delivery across Ireland.